Cristiano Ronaldo has been pictured with his girlfriend having an awesome time in Paris amid his r*pe allegation. 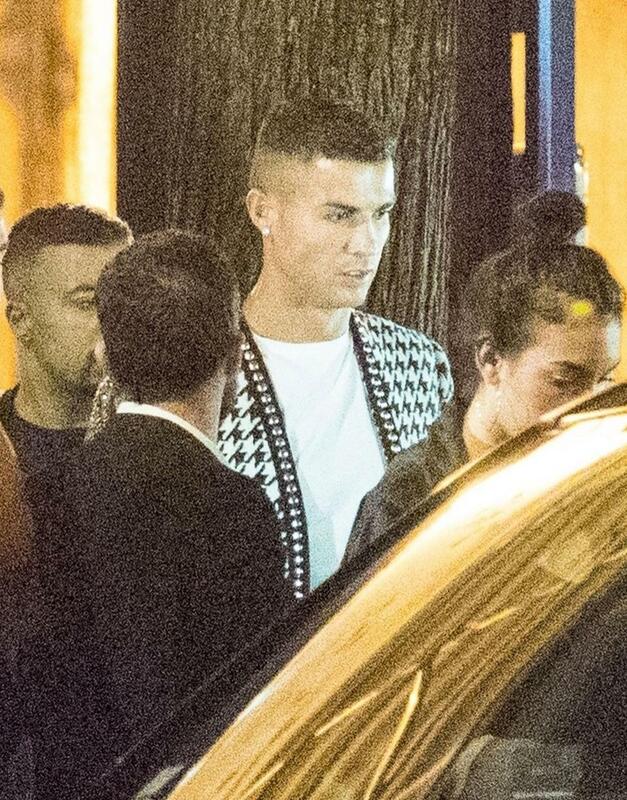 Cristiano Ronaldo has been seen enjoying a night out in a posh Paris restaurant as he continues to deny r*pe allegations. 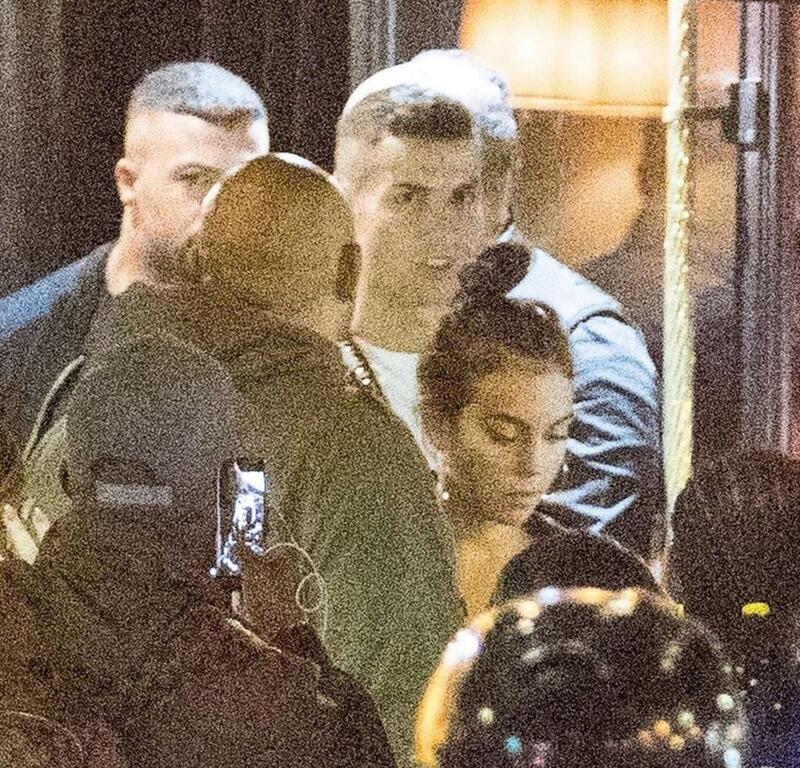 The Juventus forward was seen leaving the celeb-friendly Cesar restaurant with his girlfriend Georgina Rodriguez last night. The 33-year-old footballer and the mother to his youngest child were seen stepping out in the "City of Love" as the star’s legal team continues to challenge the r*pe claims in the United States. Rodriguez, who has been in a relationship with Ronaldo since 2016, is standing firmly behind Ronaldo as shocking r*pe allegations rock his life. On Saturday he posted a picture of his family happily relaxing at home. He denies r*ping Kathryn Mayorga, 34, in a Las Vegas hotel in 2009 and maintains the s*x was consensual. Ronaldo was last pictured with his partner as they both relaxed on a rooftop terrace after flying to his native Portugal for a meeting with lawyers over r*pe allegations. His lawyers said documents which claim to show Ronaldo acknowledging he had s*x with Kathryn Mayorga without her consent had been altered. The lawyer's claims come after German magazine Der Spiegal published an interviewwith accuser Kathryn Mayorga and documents which allege Ronaldo agreed to pay her £287,000 as part of a non-disclosure agreement in 2010.